“A fantastic start to a meaty and dense series, full of adventure and wonder." Catherine, reader. “A classic good vs. evil story in a unique world with animal souls and science as magic and some interesting moral questions- something everyone should read. " Grace Bell, reader. “One of the books that changed my outlook on life. I still remember the state of stupor I was in when I came to the end of The Amber Spyglass. When I read Northern Lights I was physically quivering with excitement on the tram (it takes a stupendous book for me to react like that in public). Love, parallel worlds, armoured bears, physics, the existence and nature of God - all that quality in there. What a casket of wonders!” Kevin Lee, reader. A title that hardly required an introduction, Northern Lights is the first title in the His Dark Materials series. 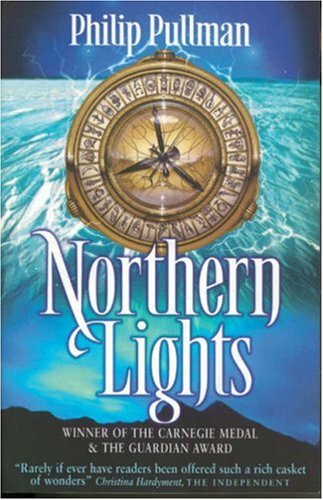 Recipient of the Listen Up Award for Young Adults Young Adult Library Services Association and the 1995 Carnegie medal in literature, Northern Lights was also adapted for the 2007 film The Golden Compass. What Emily said, loved loved loved this trilogy, amazing fantasy and vivid world building. Makes it even better that I know Oxford and can pretend I know what the authors talking about. YES YES YES! 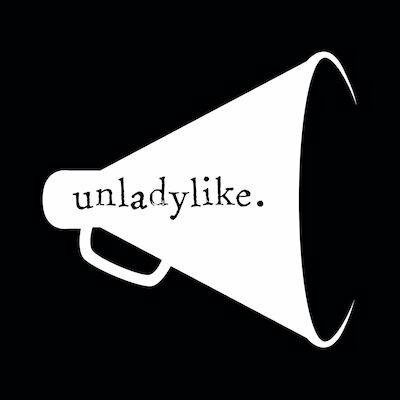 I like this one.